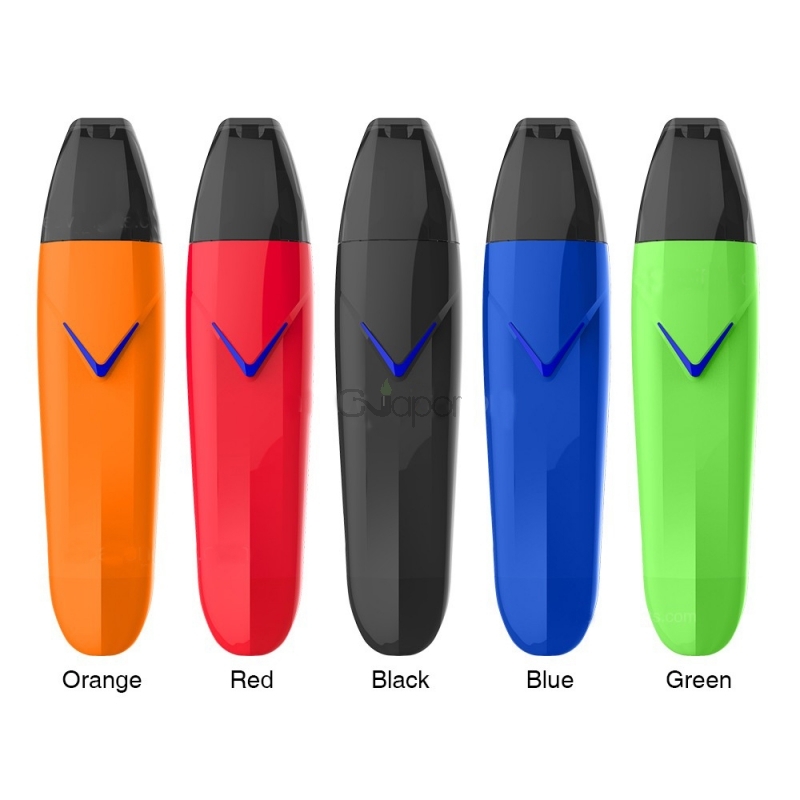 Suorin Vagon Starter Kit, is the newest member of the Suorin Vape family, coming with a slim, curved body and a innovative vaping shape. It includes 2ml capacity tank and 430mah built-in capacity battery. You will enjoy the lasting smoking with it. Also it's the best closed loop device on the vaping market.